Intercropping cultivation of cereal-legume is the most common method in intercropping cultivation. 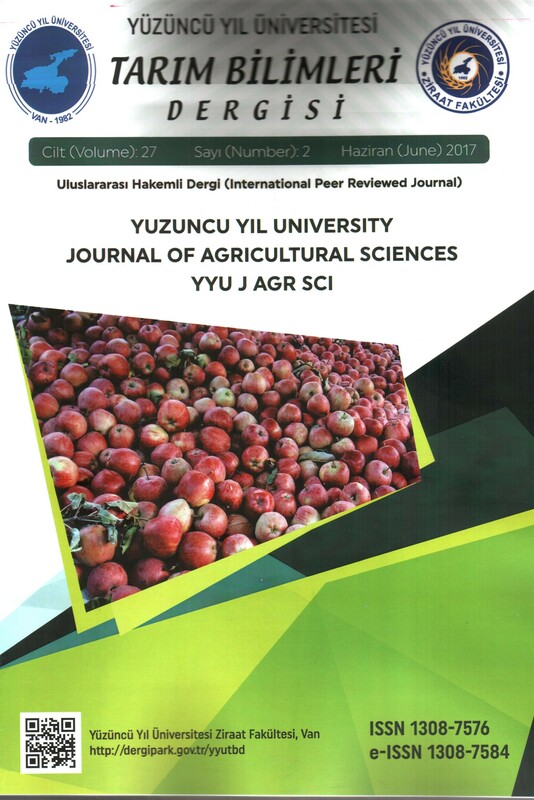 In order to evaluation yield and yield components in intercropping of maize and green bean, an experiment was conducted as split plot design in completely randomized blocks with three replication in crop year 2008-2009 in Macco, Iran. The main factor included three density levels (D1: 60000 plants of maize + 200000 plants of green bean per hectare, D2: 75000 plants of maize + 300000 plants of green bean per hectare and D3: 90000 plants of maize + 400000 plants of green bean per hectare, respectively). The sub factor included five planting arrangements (R1: pure cultivation of green bean, R2: pure cultivation of maize, R3: intercropping %50 green bean + %50 maize, R4: intercropping %75 green bean + %25 maizeand R5: intercropping of %25 green bean + %75 maize, respectively). The method used of from the mixture was based on replacement system. Examined traits in this study consist of maize and green beans yield in intercropping and pure cultivation in replacement system, compare the yield of pure and intercropping plant, land equity ratio, maize and green bean relative yield, relative crowding and dominance coefficient. Predicted and real of grain yields of maize and green bean at different density and planting ratio in pure and intercropping cultivation was showed that the highest intercropping yield in treatment D3R4 with an average 15214.16 kg per hectare. For evaluation of intercropping, Land Equivalent Ratio (LER) and Relative Value Total (RVT) were calculated. The highest amount of LER and RVT were in treatment D3R5 about 2.19 and treatment D3R4 and D3R5 about 2.61, respectively. As a conclusion, the mentioned combinations are economically advisable. In relation to competitive indices, the Relative Crowding Coefficient (RCC) and Agressivity was calculated. The highest RCC related to the maize with 1.36 was observed in D1R5 treatment. Also, the green bean in D2R3 treatment with 1.05 was indicated the highest RCC. The highest Agressivity in the maize with 4.30 in D3R4 treatment was calculated whereas in the highest related to D3R5 treatment was revealed in the green bean with 4.52. The Relative Crowding Coefficient and Agressivity were associated the maize in most treatments. göre mısır tane verimi farklı ekim desenlerinden önemli ölçüde etkilenmiştir. Fasülye tane verimi üzerine farklı ekim sıklığının etkisi önemli olmuştur. En yüksek öngörülen ve gerçek tane verimi hektara 15214.16 kg ile D3R4 uygulamasından elde edilmiştir. Karışım şeklindeki ekimin etkinliğini değerlendirmek amacıyla LER ve RTV’ler hesaplanmıştır. En yüksek LER ve RTV sırasıyla yaklaşık 2.19 ve 2.61 ile D3R5 ve D3R3 ve D3R5 uygulamalarında belirlenmiştir. Sonuç olarak yukarıda ifade edilen kombinasyonlar ekonomik olarak tavsiye edilebilir. Rekabet indeksleri bakımından, RCC ve rekabet değerleri hesaplanmıştır. En yüksek RCC 1.36 ile D1R5 uygulamalarında mısır bitkisinde belirlenmiştir. Taze fasülye ise D2R3 uygulamalarında 1.05 olarak hesaplanmıştır. En yüksek rekabet değeri 4.30 ile D3R4 uygulamalarında mısır bitkisinde belirlenmiştir. Taze fasülyede ise D3R5 uygulamalarında 4.52 şekilde olarak elde edilmiştir.